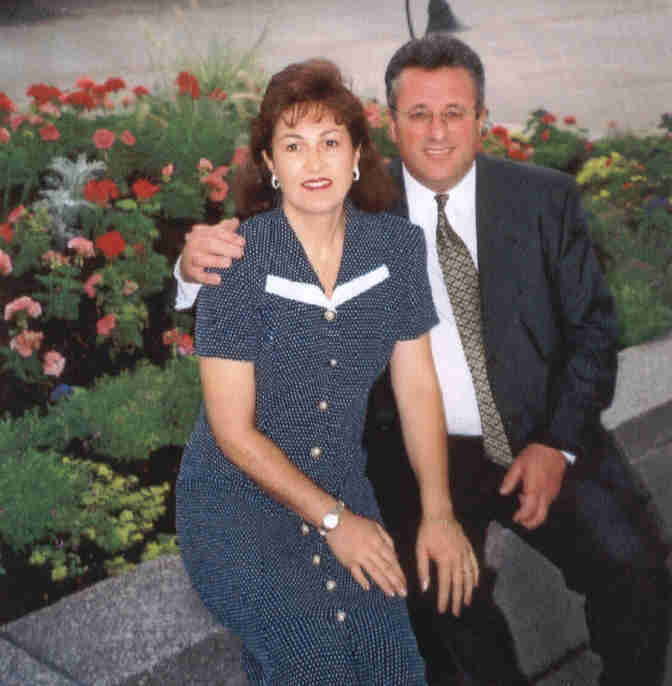 The following information is from the Church News article of February 19, 2000, announcing President Soares as a mission president. Ulisses Soares, 41, Granja Viana Ward, Sao Paulo Brazil Raposo Tavares Stake; stake president; former regional welfare agent, high councilor, stake executive secretary, stake single adult leader, bishop's counselor, ward elders quorum president, and missionary in Rio de Janeiro Mission; director of temporal affairs for area Presiding Bishopric's office; received degree in accounting and business from Pontificia Catholic University, and MBA from National Institute of Post Graduate Study; born in Sao Paulo, Brazil, to Apparecido and Mercedes Carecho Soares; married Rosana Fernandes; three children. She is ward Primary president's counselor; former ward Relief Society president, ward Primary president, and Sunday School teacher; received teaching degree from Moema University; born to Oswaldo Morgado and Guiomar de Vulcanis Morgado Fernandes. Report on the Creation of the Coimbra Stake. 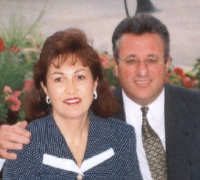 Message from President Soares for April 2002 reunion. 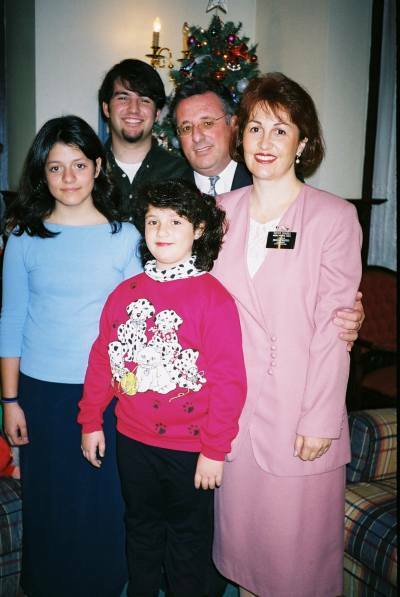 Click for Enlargement Christmas photograph of the Soares family. They seem to be holding up well don't they.